As a business owner or executive, how much time do you spend asking yourself, "What If?" Coach David Kharns works with business coaches, executives, business owners and entrepreneurs who want to take their businesses to the next level. Dave's 30 years in Information Technology as a developer, business analyst and project manager have given him great experience working with a wide variety of businesses, teams, clients and projects. 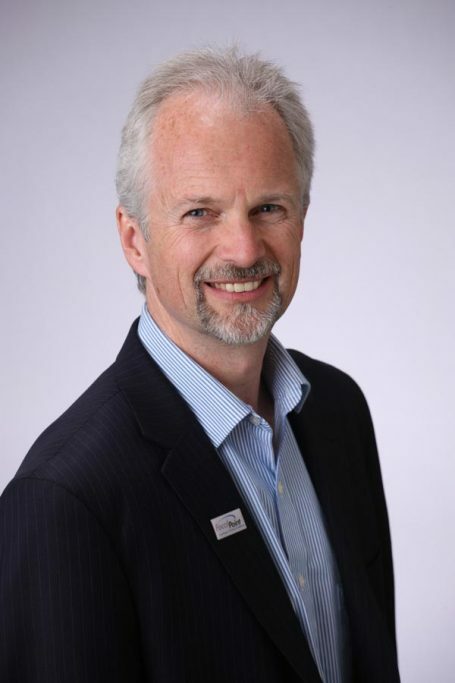 As a certified FocalPoint business coach he brings that experience, coupled with Brian Tracy’s proactive FocalPoint coaching program, to help his clients uncover the most productive and valuable use of their time, drive efficiency into their business operations, and improve and increase profitability using tailored and structured action plans. Through the use of proven and effective assessment tools that measure a broad range of personal attributes he helps business owners, leaders and their teams improve their performance in the workplace through the use of one-on-one coaching, group training and workshops. I am the CEO of SEOProdigiesTM.com, a division of Varenas Enterprises, Inc. SEOProdigiesTM.com is a web design, internet marketing and search engine optimization company serving small businesses based in Southern California. I have engaged Dave Kharns to help me clearly define my business goals and to determine the essential steps toward their achievement. As sales and leadership skills are critical to business growth, Dave and I began exploring elements of effective communication. A key element in developing expertise in communication is the ability to consciously adapt interpersonal behavioral patterns to work effectively with different styles of communicating. I feel that I am becoming a more effective communicator with the tools and insights that Dave’s coaching is helping to instill in me. Dave Kharns’ keen ability to interpret and analyze nuanced business interactions, coupled with his ability to effectively express his thought processes, enable me to gain a profound interpersonal awareness that I would not have gained otherwise. Sessions with Dave are enjoyable and empowering; they are valuable to my professional development, as well as my business development. Like athletes who have coaches to help them power through obstacles, business owners need business coaches to help them breakthrough to reach higher levels of success. Dave is a business coach who is with you every step of the way and will raise the bar higher than you may have thought possible. David Kharns was exactly the coach our team needed! I looked forward to every session because he was instantly trustworthy and consistently facilitated a great discussion. The DISC assessment report did not flatter my ego but it was largely accurate and gave way to a priceless clarity of who I am both professionally and personally. I learned a great deal about my natural behavior and adapted ways in my current work environment. I am so grateful for the time our team spent with David Kharns. Highly recommend him for your team and individual career coaching and development! David's success, dedication and results as a coach led FocalPoint Coaching to engage him as a mentor and coach to fellow FocalPoint business coaches. Dave's experience, insight and expertise benefit both new and seasoned coaches to support their coaching practice. Dave assists business coaches in identifying their WHY of business and their HOW while getting specific on identifying goals, target clients, manage marketing strategies. Even more, Dave is there to support the delivery of expert service to clients.